The Maths Development Team is delighted to share a new resource supporting teaching and learning of maths in the classroom. 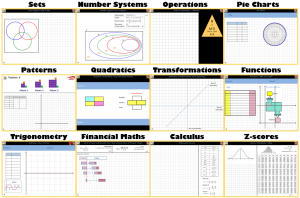 “Whiteboard Templates” for maths is an interactive PowerPoint show file designed to allow teachers instantly project onto the whiteboard grids, tables, formulae and many more backgrounds to support classroom presentation and student interaction. 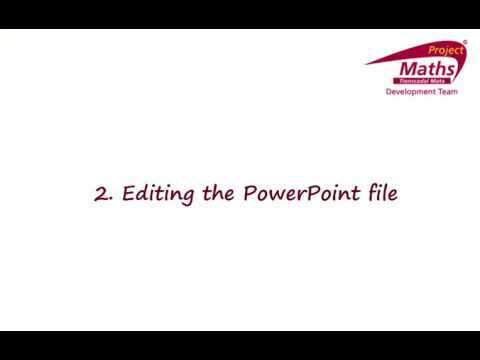 Check out our Specialised Slides for..
Blank PowerPoint Template for building your own interactive quizzing.